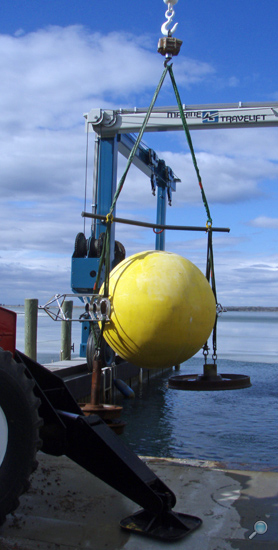 Mooring Systems, Inc. has extensive design experience in a wide variety of instrumentation deployment applications ranging from inshore moorings and pier mounted installations to deep ocean moorings and ocean bottom platforms. 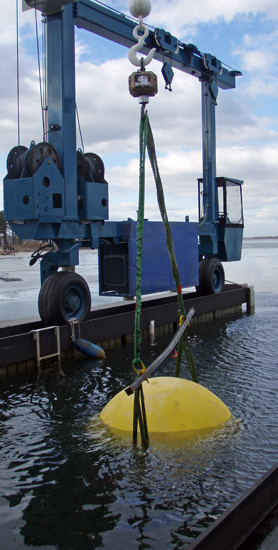 Based on customer application details, environmental conditions, and instrumentation limitations, Mooring Systems will design a mooring to obtain the highest level of performance possible from each instrument. Additionally, Mooring Systems, Inc. provides a reliable mooring design that will meet or exceed the required servicing duration. 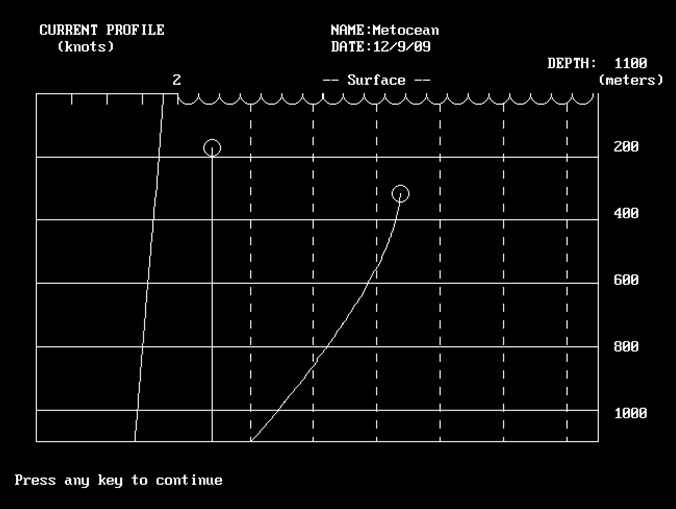 SFMOOR and SSMOOR computer software programs, designed by Henri Berteaux, are used to predict mooring trajectory and loading for surface buoy moorings and sub-surface buoys. These software tools are particularly helpful for applications with fast moving currents that could result in high mooring loads and strumming, and excessive excursion. 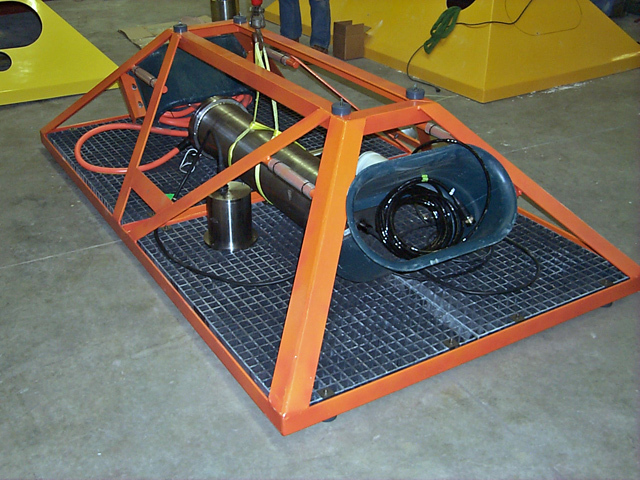 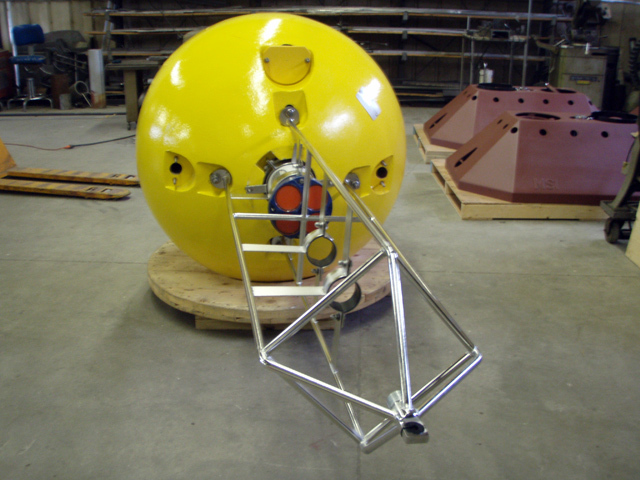 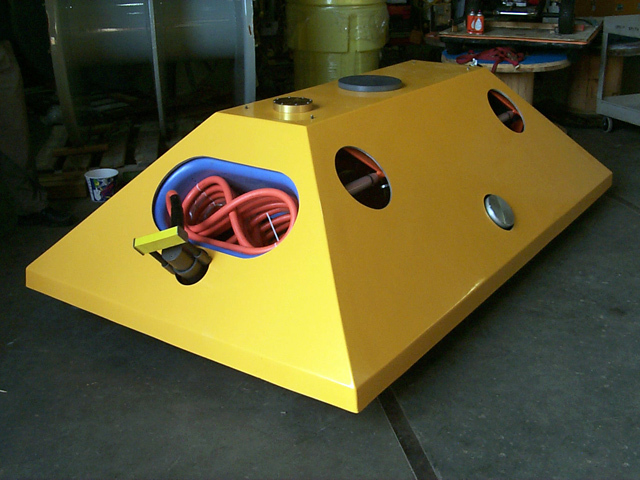 Mooring Systems, Inc. has a strong mechanical engineering capability and routinely designs custom bottom mounts, instrument frames, and many other custom components to satisfy unique requirements and applications. 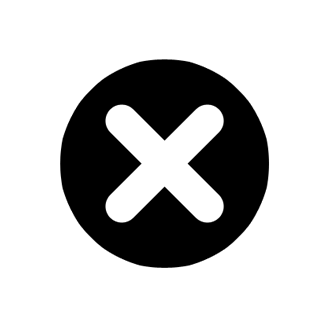 Examples of custom products manufactured by Mooring Systems, Inc. can be found throughout this page.